RED BaRN Real Estate is a boutique real estate brokerage firm located in Woodstock, Georgia serving the entire Metro Atlanta real estate market! 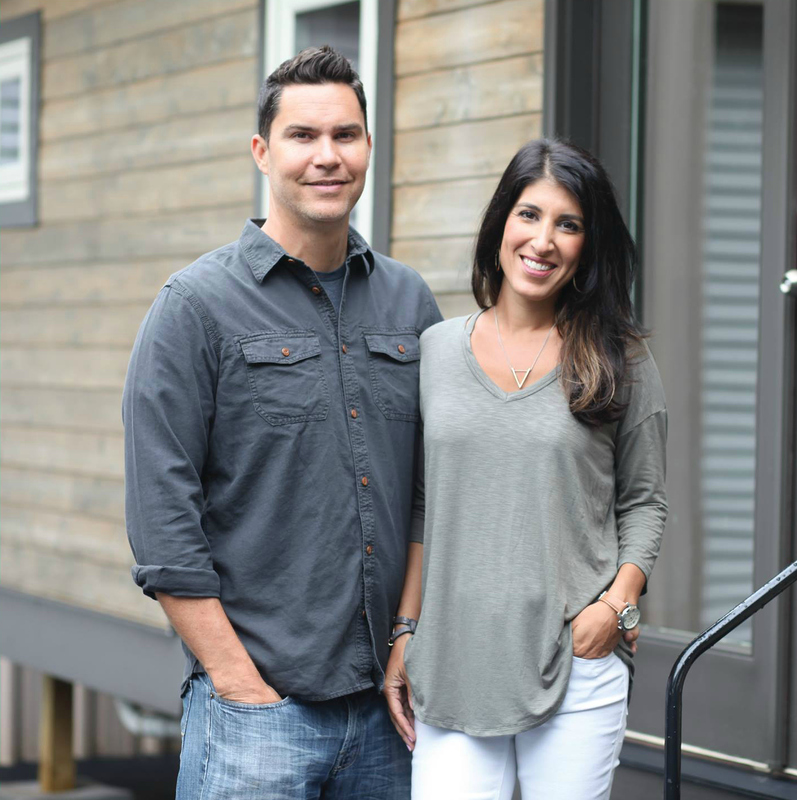 The company is owned by Ken and Anita Corsini, stars of the HGTV television show Flip or Flop Atlanta! RED BaRN Real Estate is managed by Laura Crowe and Scott Martineau who oversee the daily operations of the growing brokerage! Let us help you navigate every intricate step of the home buying and selling process! Our website features state of the art home search capabilities that will provide you with real-time updates as new homes hit the market. Feel free to save your favorites as well as contact us directly with any questions!